EPR’s Gainsborough Bath Spa has been named the Hotel of the Year – England 2017 at the AA Hospitality Awards. Now in its 20th year, the glittering awards ceremony at the Grosvenor House Hotel celebrates the UK’s top hotels, restaurants, and pubs and the people behind them. The AA Hotel of the Year Award is the AA’s ultimate accolade for hotels in the UK, awarded to hotels that are recognised as being outstanding examples in their particular market. 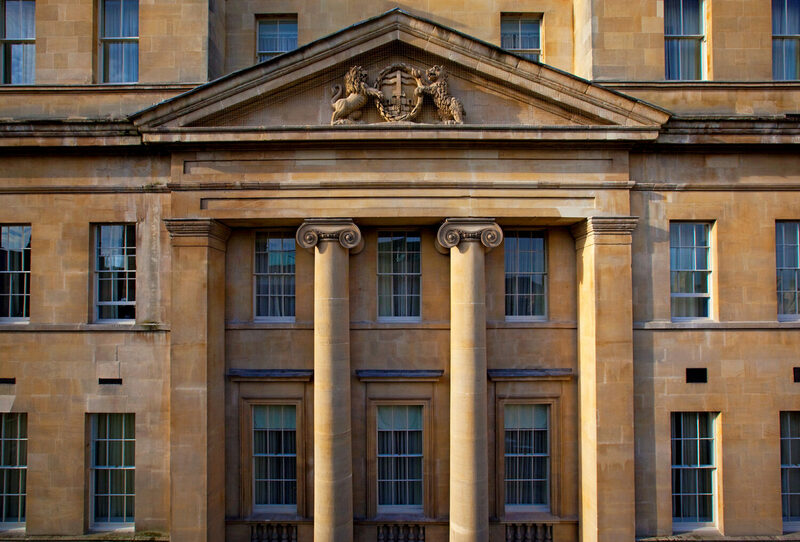 "With its exclusive access to natural thermal waters, The Gainsborough Bath Spa provides both a sophisticated and luxurious experience."